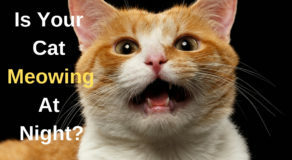 Cleaning your cat’s teeth? Most cat owners think that they couldn’t probably get their little buddies used to it. Besides, dental infection is the most commonly diagnosed health issues in cats. 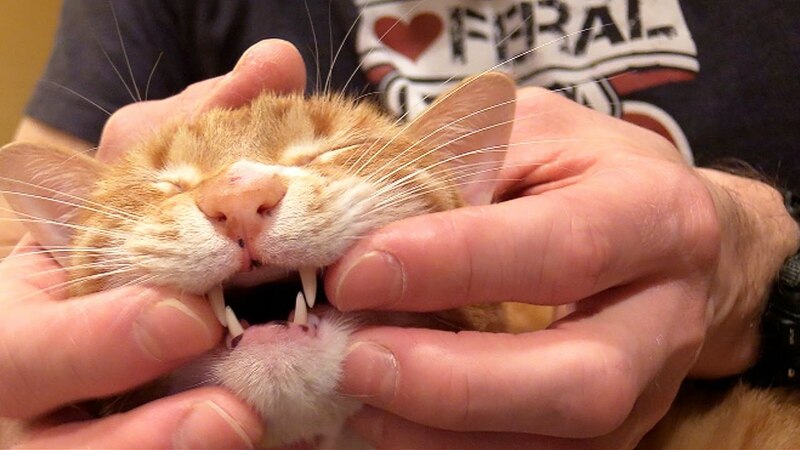 The most efficient way to stop the dental problem is to brush your cat’s teeth. Ideally, you get your little friend used to this when she’s still a kitty, but even adult cats can get to accept having their teeth cleaned. How To Brush Your Cat’s Teeth? Divide your task into a four-week training programme. In each level, you connect the action with a bonus. Select a prize the cat really loves, such as her mealtime, her beloved treat, getting a juice from the tap at the sink, etc. Week 1: The cat grows easy with the aroma and flavor of the toothpaste and toothbrush. Week 2: The cat accepts you to put toothpaste inside her mouth with your finger. Week 3: The cat will allow putting the toothbrush into her mouth. 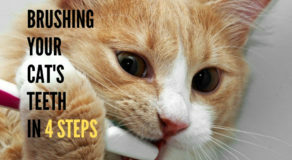 Week 4: You will start brushing your cat’s teeth. 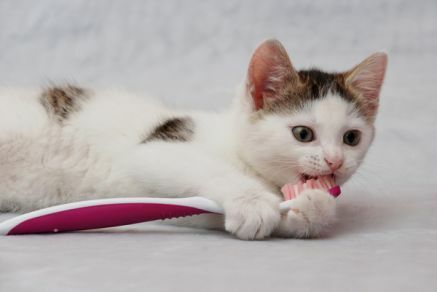 How Often Should You Brush Your Cat’s Teeth? You should carry out the brushing procedure weekly to maintain a clean and hygienic mouth along with fresh breath. This will prevent your kitty from any dental illness. How To Keep Cats Teeth Clean Without Brushing? 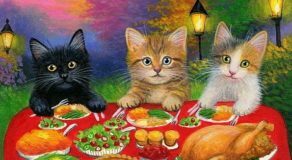 Dental feasts and sticks for kitties can be applied on a routine basis to help scrub plaque off your kitty’s teeth. Researches show that they can overcome the danger of tartar build up. Find a suitable area, like your lap or a personal resting place for your cat to relax during the tooth-brushing sitting. Use a uniquely created cat toothbrush or a suggested alternative. Never apply human toothpaste. Alternatively, use pet-safe toothpaste with a pleasant catlike flavor.